It's been almost a month since I did a High Five for Friday post! Between keeping the move (that didn't happen) a secret, getting used to the idea of a new little one (instead of a move), and all the craziness of regular life, I just didn't have the time or energy to put anything together. It feels good to be back in my regular groove and wrapping up our week here with you! 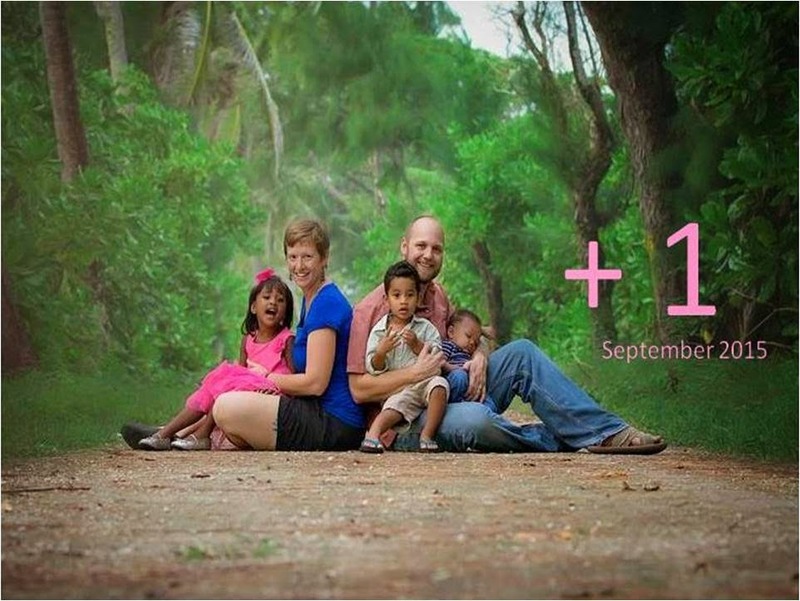 You can read the backstory about our upcoming adoption here. It's finally sinking in and feeling very right for our family. There are lots of legal aspects that need to be worked out and we still need to get the RMI government's approval but it's early days still and I'm not too worried about it yet. I haven't had a baby girl (Sky was 14 months old when she came home to us) and I want to buy ALL the adorable onesies! He's only eight months old but is already in 18M clothes (or will when they get here in the mail! Right now, he's busting the buttons on his 12M onesies. ), and is starting to try to walk. Water is a very happy baby and has the best laugh right now. The video isn't great but we love hearing that snort! This fast is so hard! I didn't expect it to be at all but apparently I rely on TV way more than I thought I did for my mental relaxation. D is doing better than I am with it and is mainly reading more and going to be earlier. I have a tendency to go-go-go (sound familiar, moms?) and will keep doing chores around the house until bedtime. When I do sit down to relax, I'll usually do something that still keeps me engaged, whether it's reading or cross-stitching and listening to NPR. I like that I'm getting more done, reading more, and doing crafts again but I feel like I haven't turned my brain off for four weeks. 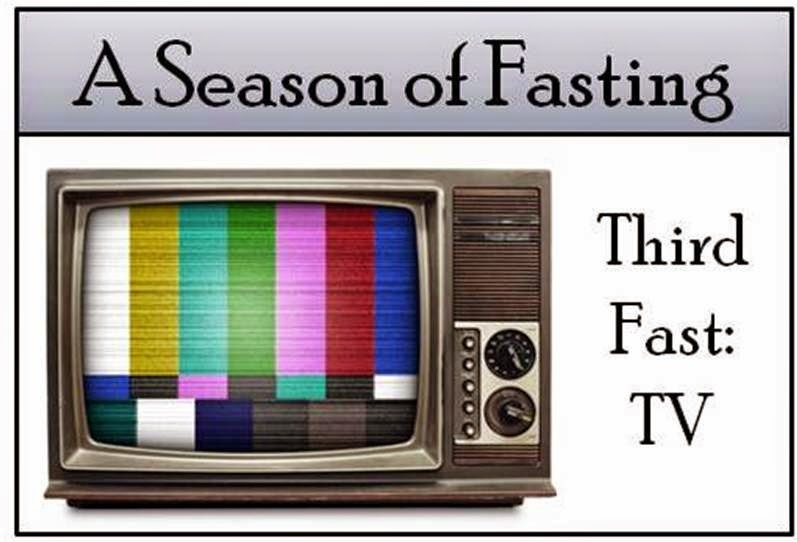 The next fast starts in two week and I'm looking forward to it, mainly because it means this one will be over. Stitch Fix recently started shipping to APOs so I've finally been able to sign up for it. I thought this would be a huge boon to me since I can't just go out and buy clothes but it hasn't really worked out that way. I don't know what I'm doing wrong but I've only liked one item from each of the four boxes I've received. I've left notes for the stylists, updated my profile, and put together a pretty good Pinterest board for it, but nothing has worked. I've got a box coming in May and I think that will probably be the last one unless it's full of just the clothes I'm looking for. 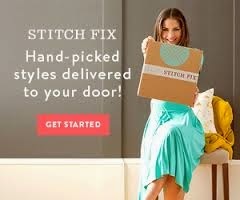 Have you tried Stitch Fix? Did it work for you, and if so, do you have any tips on getting clothes that fit your style? How was your week? Is it spring where you are yet? Have you started making any summer plans?